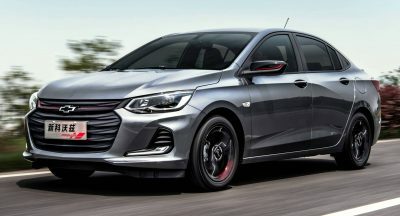 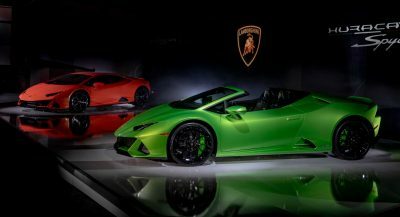 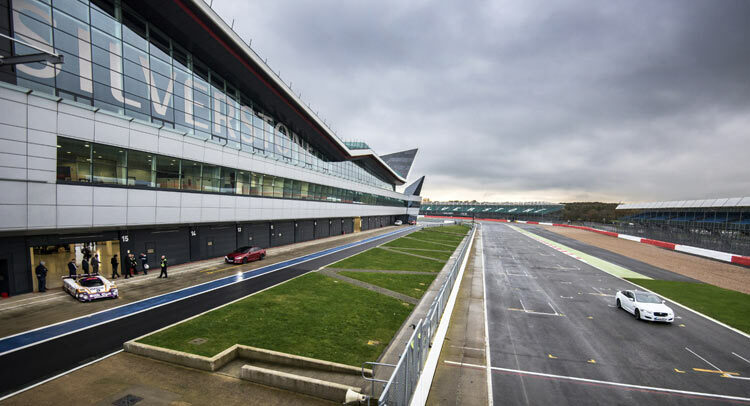 According to The Financial Times, the automaker has asked for valuations of the circuit and its land by property consultants Cushman & Wakefield. 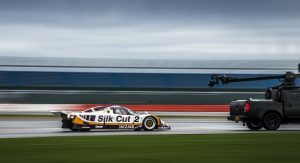 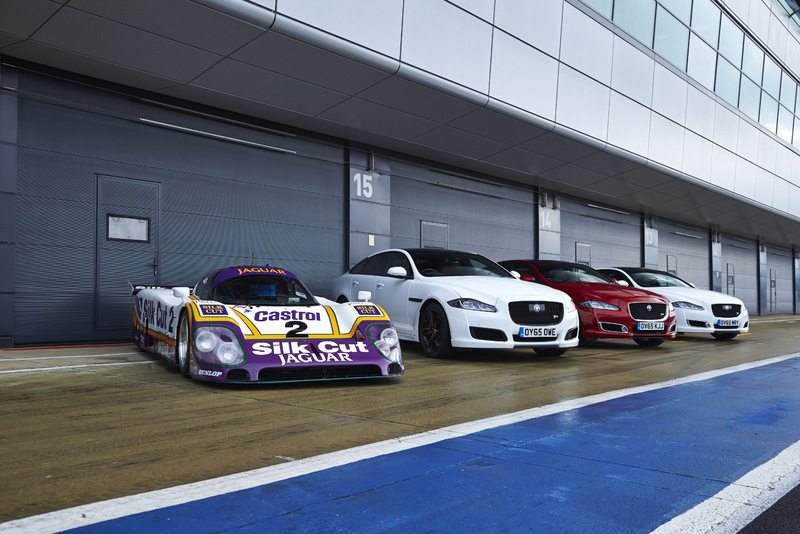 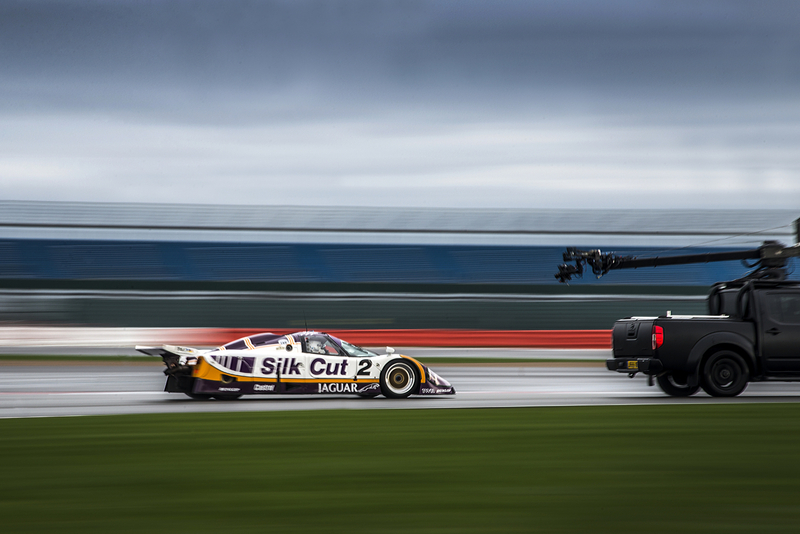 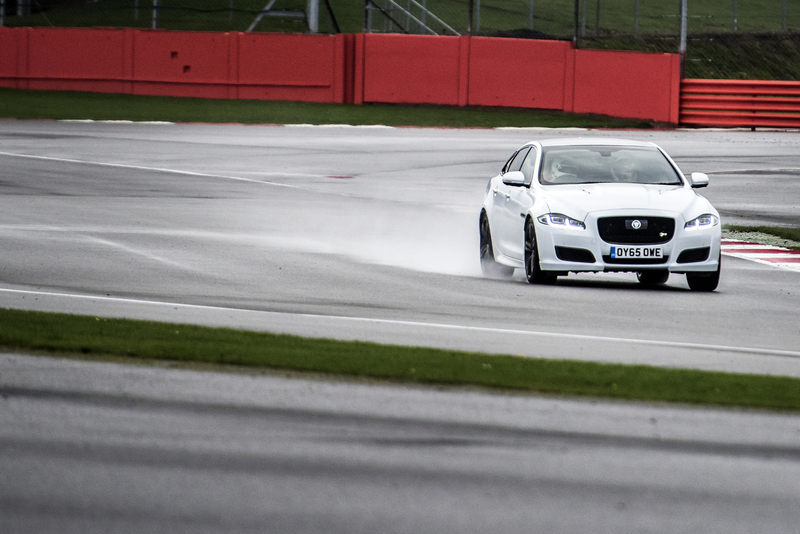 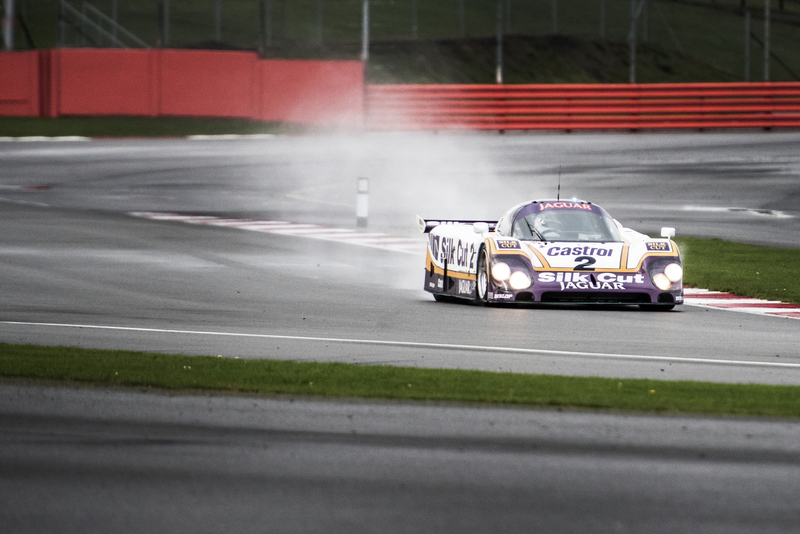 As it stands, Silverstone is valued at around 22.7 million pounds and if Jaguar Land Rover were to purchase it, they could use the circuit and its facilities as its new worldwide headquarters. 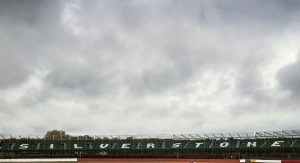 The lease of the circuit is currently held by the British Racing Drivers Club. 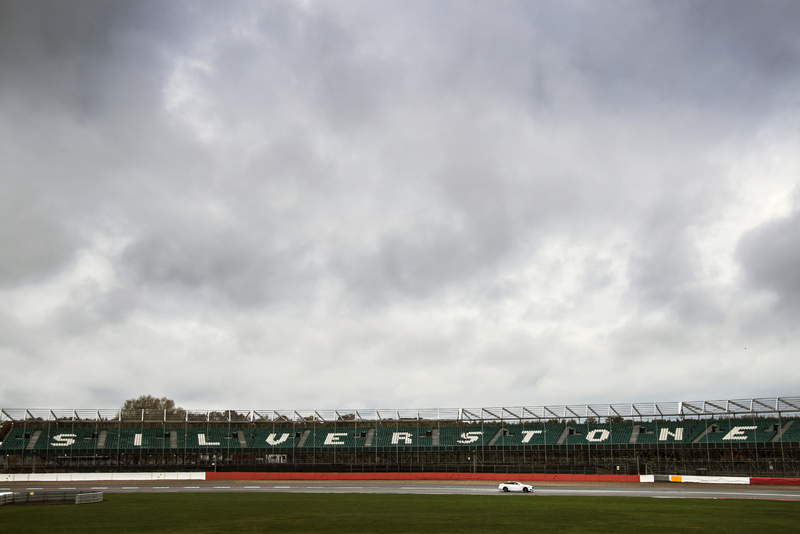 If the automaker gets its offer to buy the circuit approved, it would make the BRDC a tenant, with its Silverstone Circuits Ltd subsidiary operating on behalf of JLR. 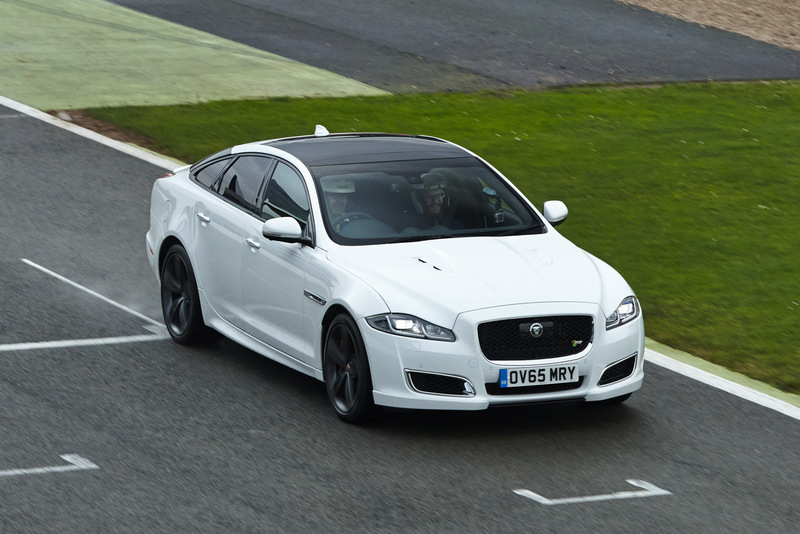 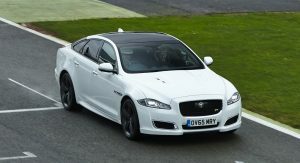 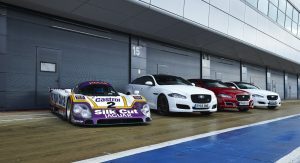 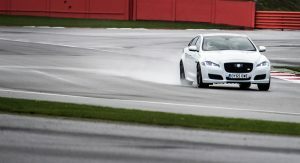 Before any of this happens, however, an official offer from Jaguar Land Rover has to be made and then approved by the 850 members of the BRDC.